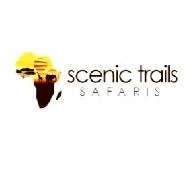 Average rating of 5.0 for all Scenic Trails Safaris trips. Visit exciting places such as Kidepo Valley National Park, Jinja, Mount Elgon, Nyero rock paintings and may more. Enjoy viewing wildlife in Masai Mara Game reserve with game drives.